Jane is a co-founder of Hattonneale and has over 10 years of experience as a managing director and trusted advisor for chief executive officer, c-suite and board level appointments across ASX listed and private companies. Her primary focus is working with boards and senior executives across retail, fmcg and the digital, technology and media sectors. She is passionate about helping businesses build board and senior executive capability to tackle digital disruption and achieve greater diversity. 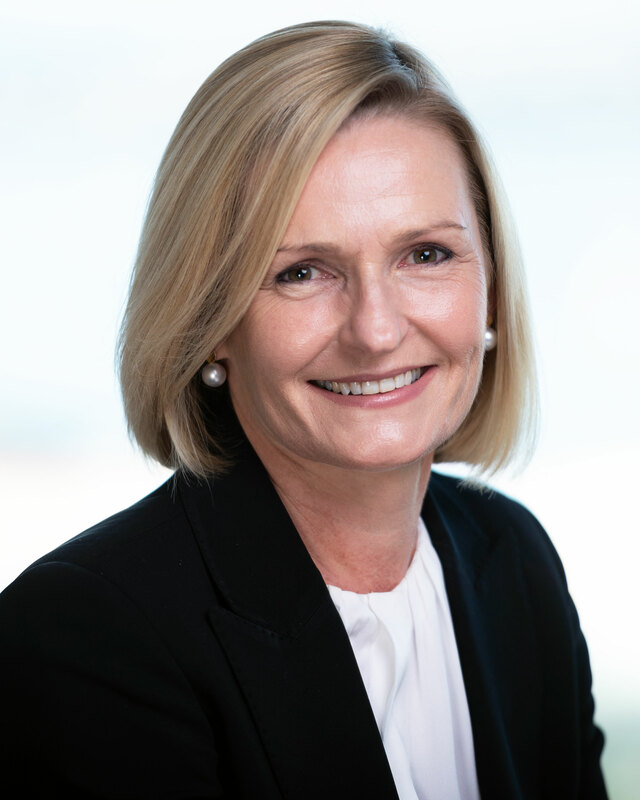 Prior to Hattonneale, Jane spent 20 years in the advertising industry at George Patterson, (Australia’s largest agency), including three years as managing director, consulting on a vast range of blue chip, multi-national and local clients across retail, fmcg, media and major sporting events including the Sydney 2000 Olympic Games and the Rugby World Cup. Jane holds a Bachelor of Arts in communications from UTS and is a Graduate of the Australian Institute of Company Directors (GAICD). Jane has served on a number of boards throughout her career and was previously a non-executive director of Sydney University Football Club and the Shore Foundation. Earlier in her career Jane served on the boards of the Australian Association of National Advertisers [AANA] and the Advertising Federation of Australia.